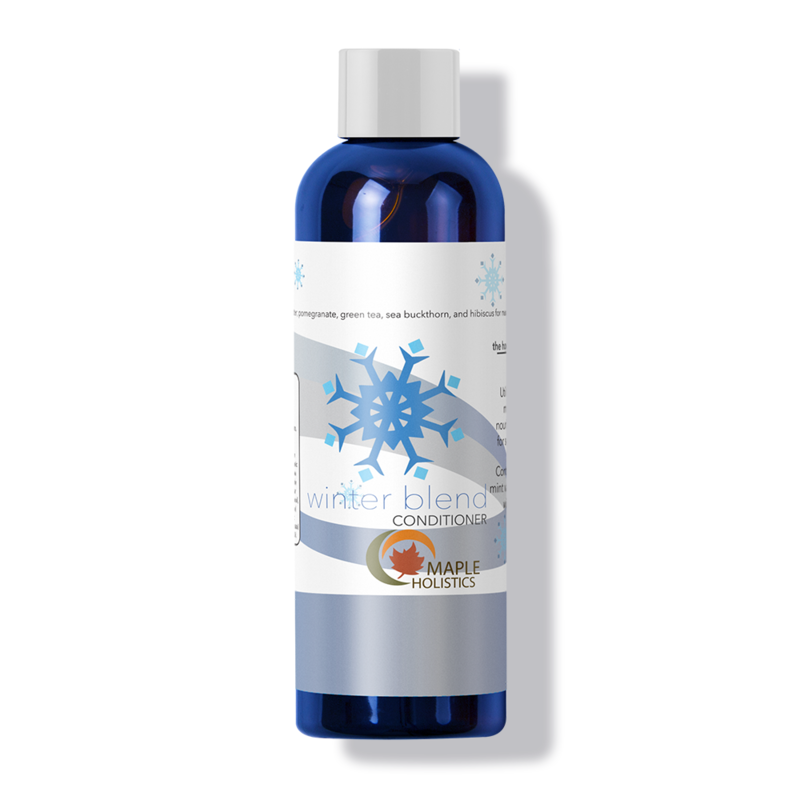 Reinvigorate and re-hydrate your hair and scalp with winter blend conditioner. The minty formula adds lightweight moisture and body that revives dull and lackluster locks. 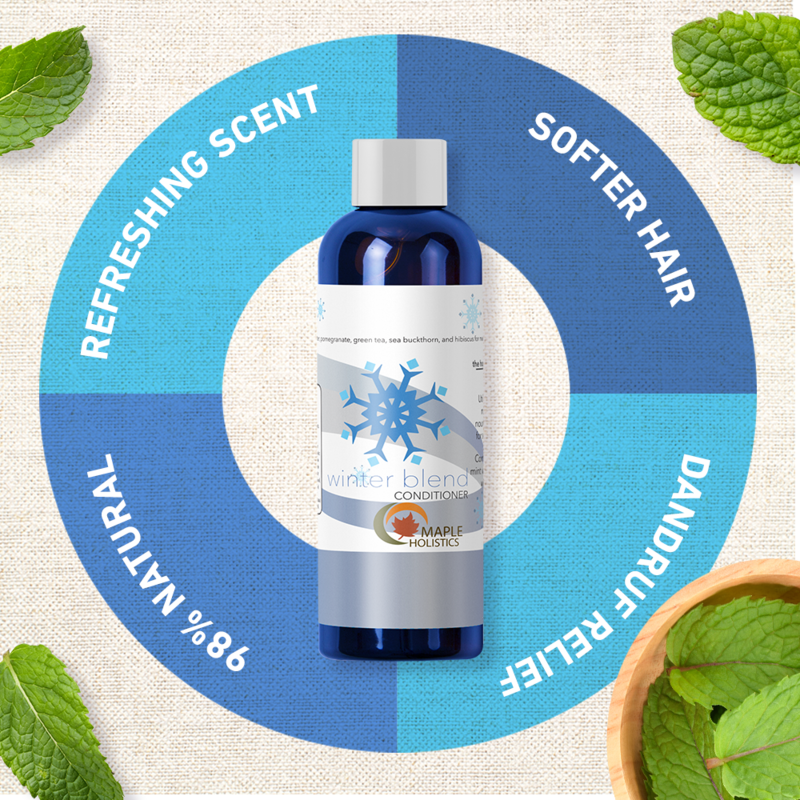 It is enhanced with a therapeutic medley of wild mint, bergamot mint, spearmint, peppermint and eucalyptus mint which calms dry scalp, dandruff, itching, flaking, and promotes blood flow for a revitalized scalp that grows healthier looking hair. 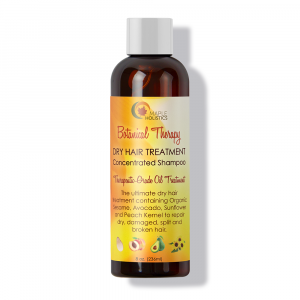 The mint blend wakes up your scalp and senses. 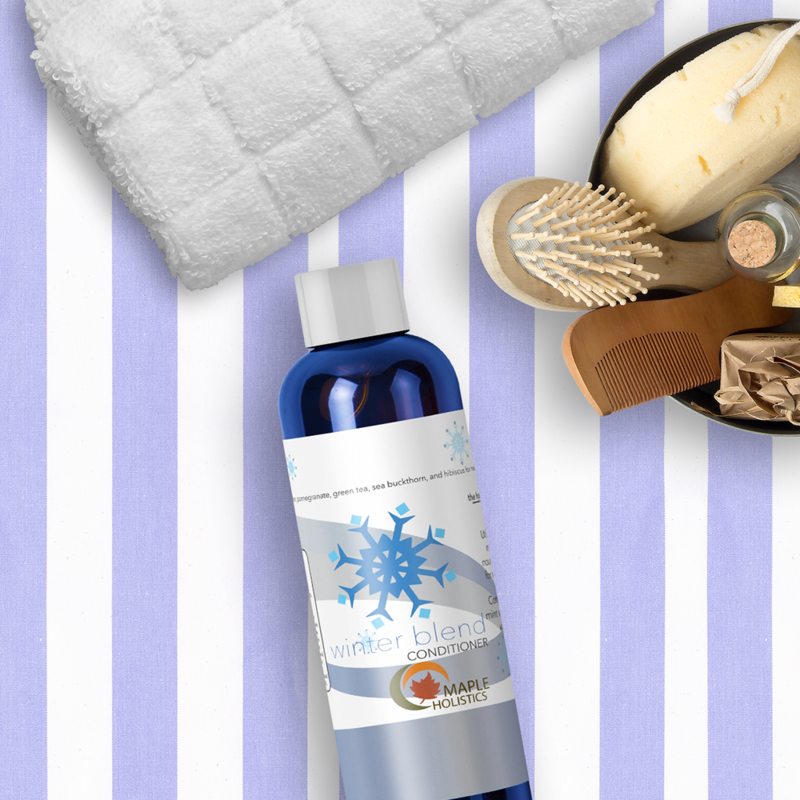 Our conditioner is silicone and paraben-free making it great for all hair types, color treated hair, and sensitive skin. 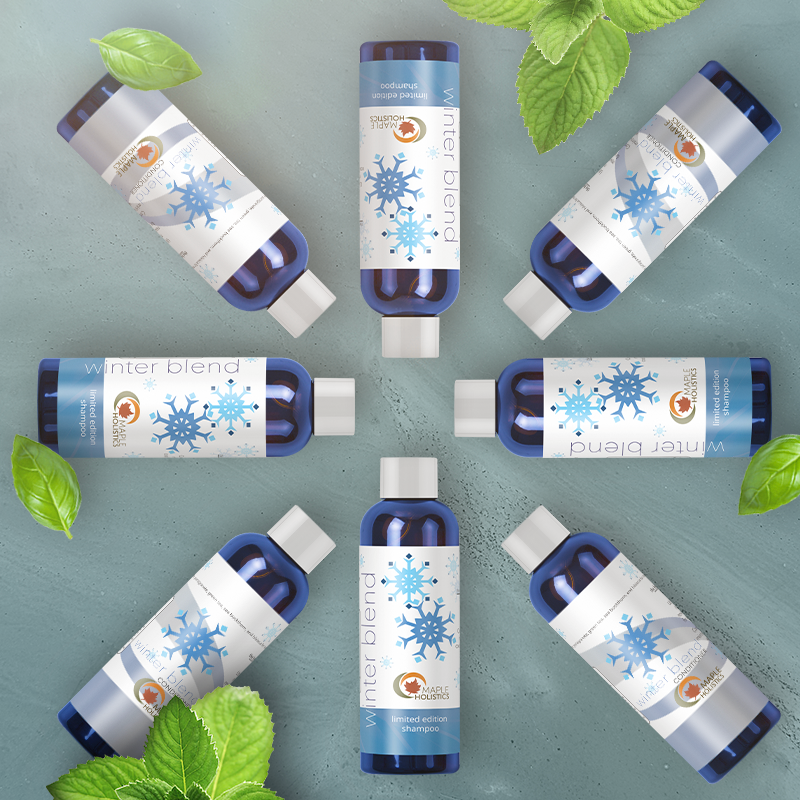 Water, Aloe Leaf Juice, Argan Oil, Shea Butter, Certified Organic Pomegranate, Hibiscus, Green Tea, Sea Buckthorn, Silk Amino Acids, Jojoba Oil, Botanical Keratin, Peppermint Oil, Spearmint Oil, Wild Mint Oil, Bergamot Mint Oil, Eucalyptus Mint Oil. 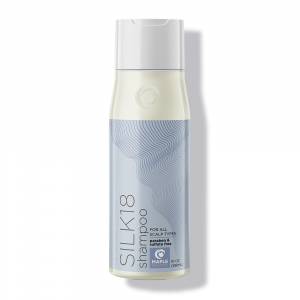 I love the Silk18 conditioner. This is the only conditioner that I use now. It really tames my hair and softens it the best of any product out there! Thank you! I really like the smell of this product. 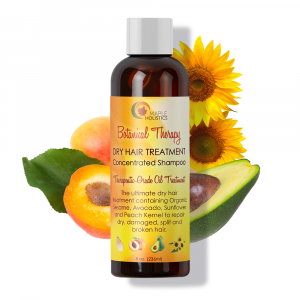 It is quite refreshing and leaves my hair feeling soft and healthy. I love the fact that it gives off a cool, tingling sensation when you put it on and keeps my hair smelling minty fresh. 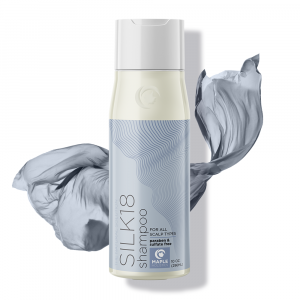 I’ve been on the hunt for sulfate free/natural shampoo and conditioner…glad I found the one. 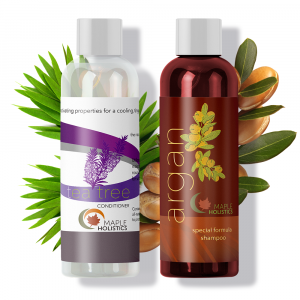 I love the scent of the shampoo and conditioner- very refreshing and invigorating! My hair tends to get pretty dry so unfortunately the conditioner didn’t soften and moisturize my hair as much as I would have liked but I would definitely say this is a decent product.